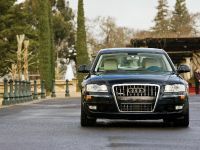 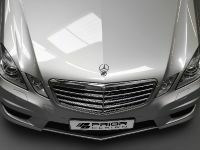 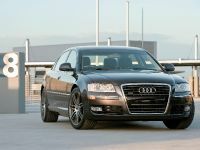 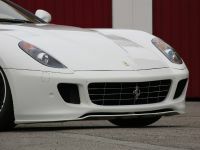 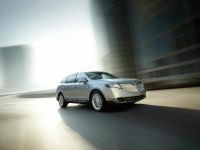 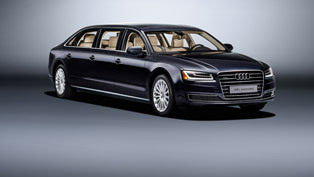 NADAguides.com, a leading online site for vehicle pricing and information, picked the Audi A8 L as the No.1 choice in its ranking of the Top 5 Luxury Cars for 2009. 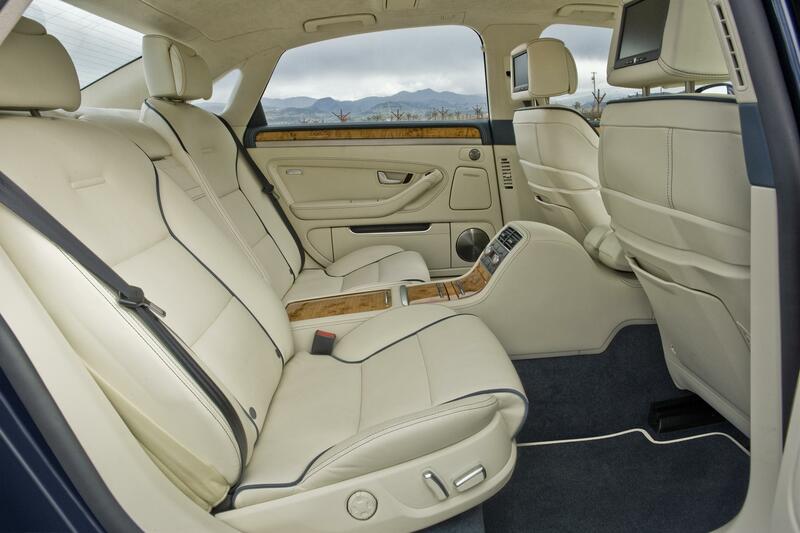 The editors of the Web site said the Audi A8 L topped its list "due to its ultra-luxurious cabin, complete with leather and wood inlays, and plenty of extra legroom for rear passengers thanks to its extended wheelbase." 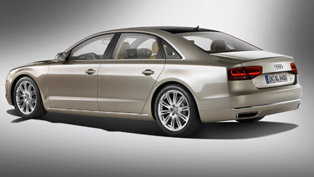 They praised the A8 with the 450-hp 6.0-liter W12 engine and Audi quattro for being extremely responsive on the road. 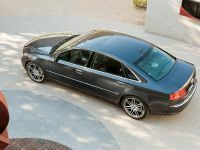 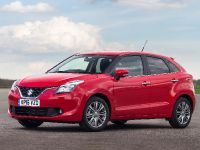 "This car is a must-have for car buyers who want passion, prestige and power in one perfectly appointed package," the editors summarized. 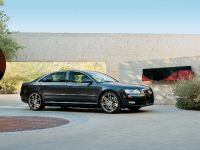 "What's particularly gratifying about this honor is the compliment NADAguides.com paid to the exceptional driving capabilities of the A8 L, in addition to its world-class luxury appointments," said Johan de Nysschen, executive vice president, Audi of America. 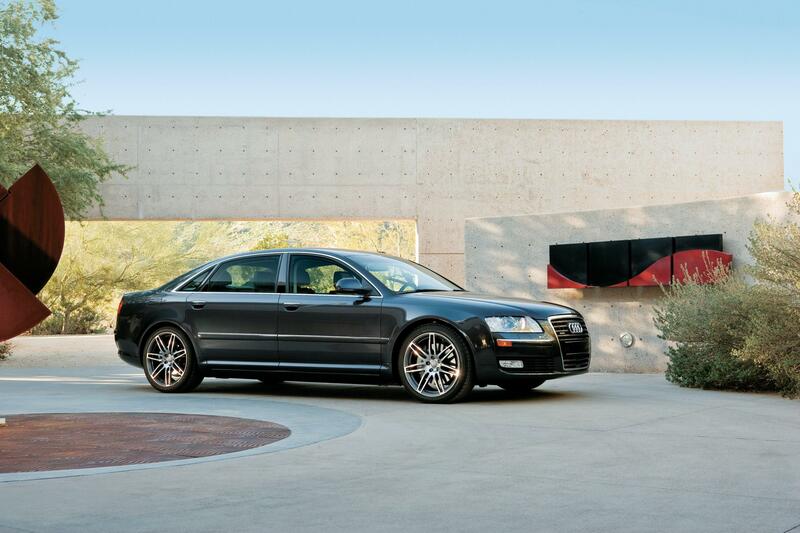 "The A8 embodies Audi's drive to combine progressive features with exhilarating performance behind the wheel." 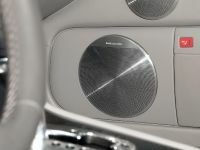 Editors at NADAguides.com also paid tribute to the A8 L's14-speaker Bose surround sound system with Audiopilot noise compensation. 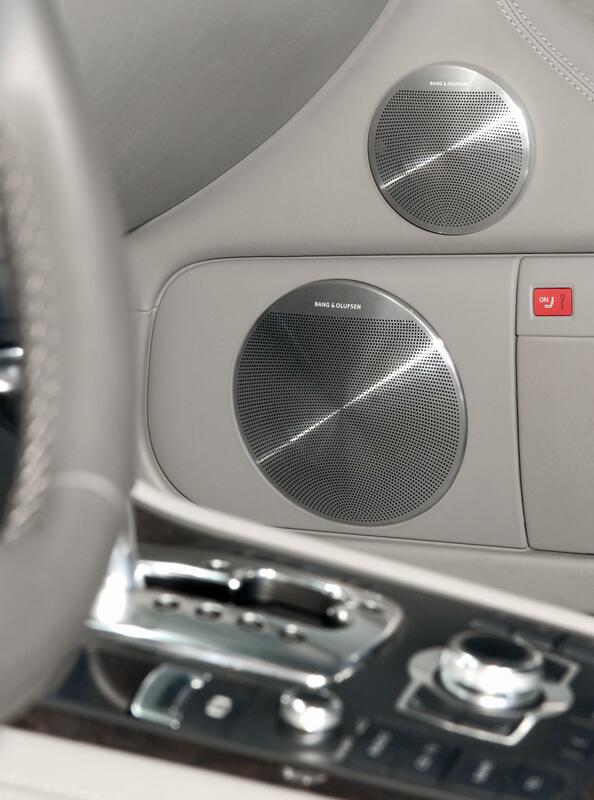 That system includes a microphone that measures background noise and adjusts the radio volume accordingly, "resulting in a more balanced sound," the editors wrote. 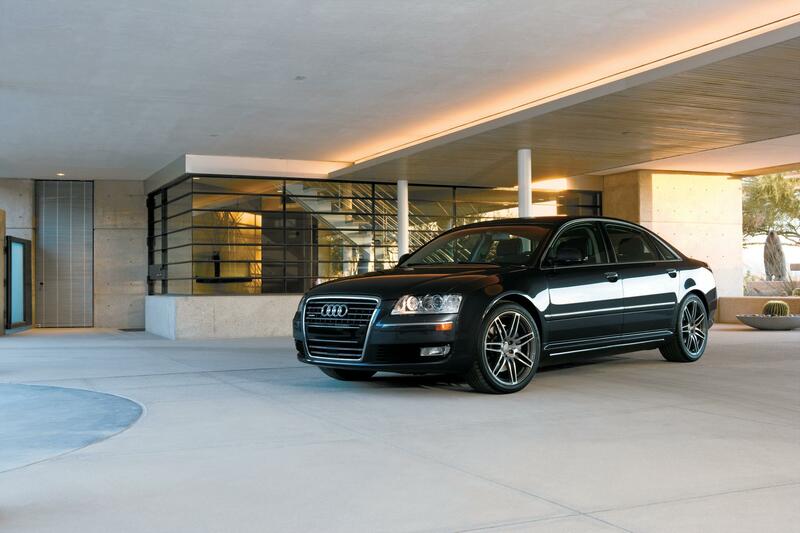 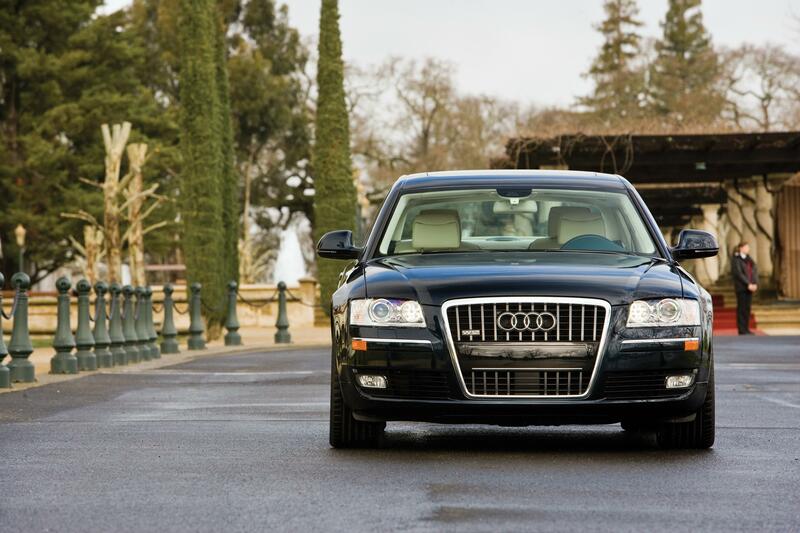 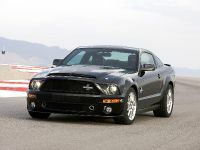 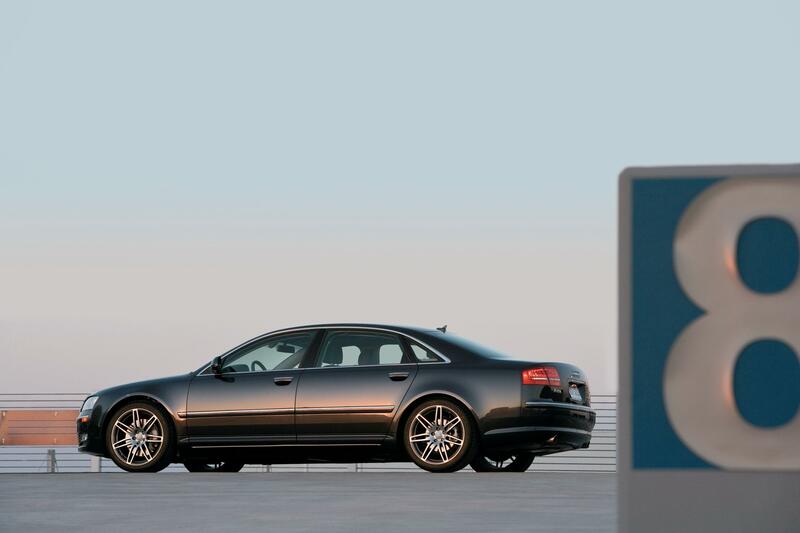 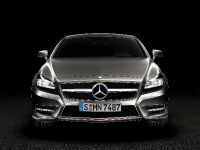 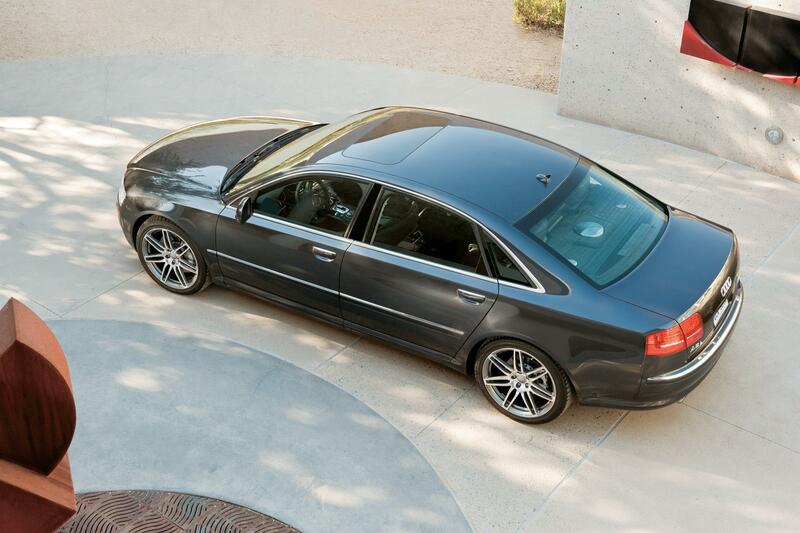 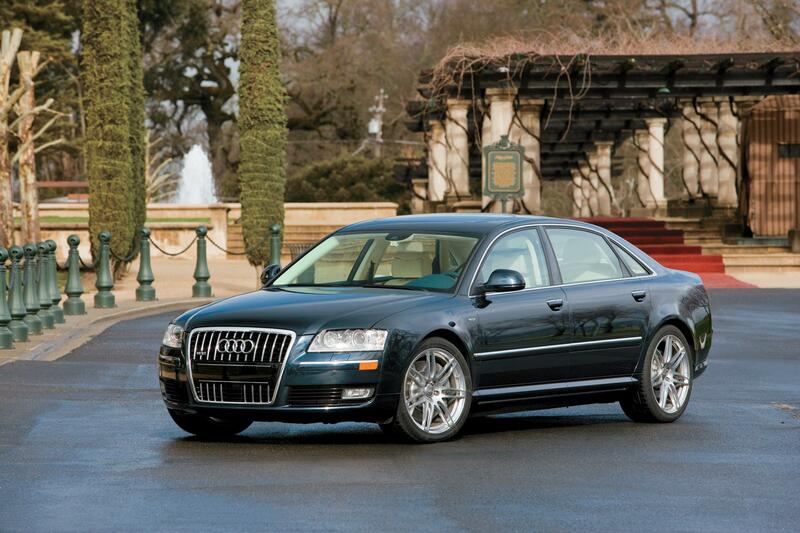 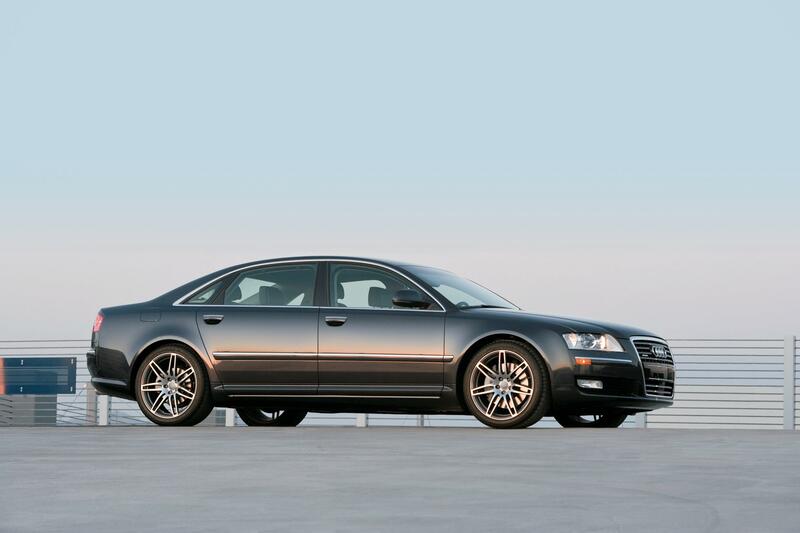 The 2009 Audi A8 L bested the Jaguar XF Supercharged, Mercedes-Benz S550, Hyundai Genesis and the Bentley Arnage.